Thanks to Baby Blanket Music, I am super excited to tell you about their music! Your favorite songs from your favorite artists arranged just right so that now they can be your baby’s favorites too! Whether singing along softly, cruising quietly in the car, or lulling to sleepy slumber, this is the perfect way to share your music with your little one. 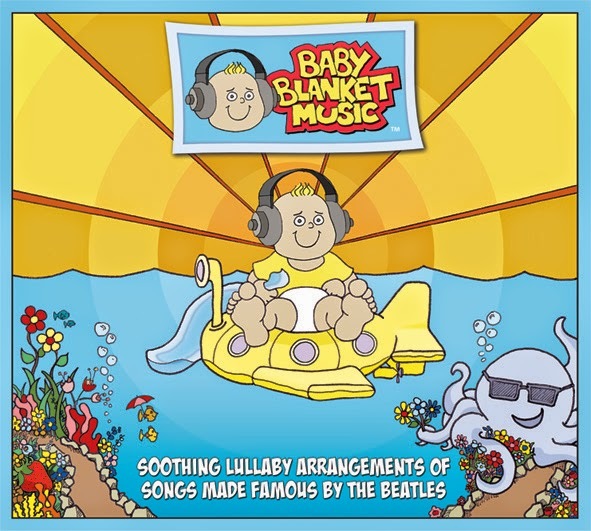 Developed under the guidance of a wide range of doctors, teachers and child development specialists, and approved by babies and parents of all ages, Baby Blanket Music is designed to soothe while enhancing the enjoyment and cognition of music. Familiar baby sounds like vibraphones and music boxes are paired with a full medley of rich, classical instruments including strings, woodwinds, pianos, harps and soft percussion. Together, these instrumental arrangements create gentle textures that are calming and enjoyable to ears of any age! Founder and CEO, Josh Rutt is a New York-based teacher, composer and performer. Discovering that there was room for improvement in the quality of available baby music on the market, Rutt designed a distinctive line of lullaby arrangements enjoyable to ears of all ages. 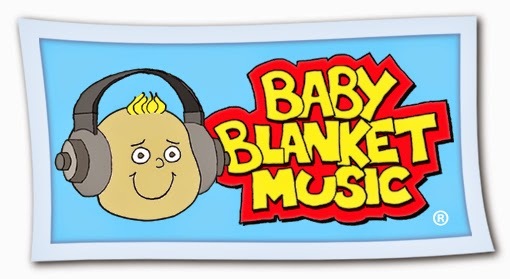 Visit Baby Blanket Music on Facebook and on Twitter! Our family has been listening to these here at home and also in the car. We love them! Each one is so beautiful and very relaxing. They are awesome for listening enjoyment from womb to newborn to adult! It's fantastic that you can listen to samples of the songs on their website. How brilliant that they have CD's and also mp3 downloads. You can even buy download cards (new in multiple colors and sizes) which would make fabulous gifts! Thank you so very much Baby Blanket Music for the amazing products and customer service! I get to give one lucky winner 2 CD's winners choice!! Sweet I would love to win! Would love to win these! Thank you for the giveaway!